1. 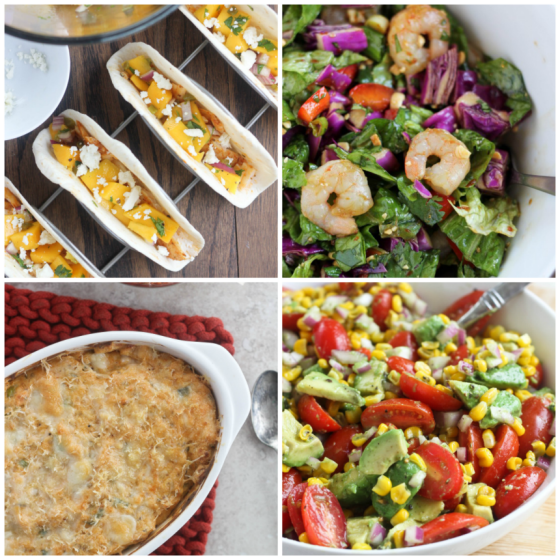 It is so much fun to go back through a full year of blog posts to re-read about the year’s happenings and re-visit some of yours (and my) favorite recipes. 3. I love food. I know this is a given but I was reminded of that as I looked back at the recipes I shared this year. This year, while it hasn’t been the best year on the books, it was a good year for food, that is a certainty. From vacations, conferences, road trips, grilled cheese month, and a Bourbon kick, I can say that, without a doubt, I did eat well this year! 4. I believe that life happens around the table, with friends and neighbors and everyone and that no matter where you find yourself, gathering people to share a meal and conversation will always, 100% of the time, leave your heart bursting with love. 5. I love blogging. I wavered on whether I should do this “top 14 of 2014” post just because I haven’t been posting much recently for various reasons I won’t get into. But something (probably my type-a, slightly obsessive, creature-of-habit personality) nudged me to go ahead with it and it has totally reminded me that I do love blogging. The blog has taken more of a back seat this year than since I started it and it’s been good but I do miss it. I miss creating and writing and interacting here. As I mentioned earlier, I don’t quite know what 2015 will look like, but I am looking forward to finding out! 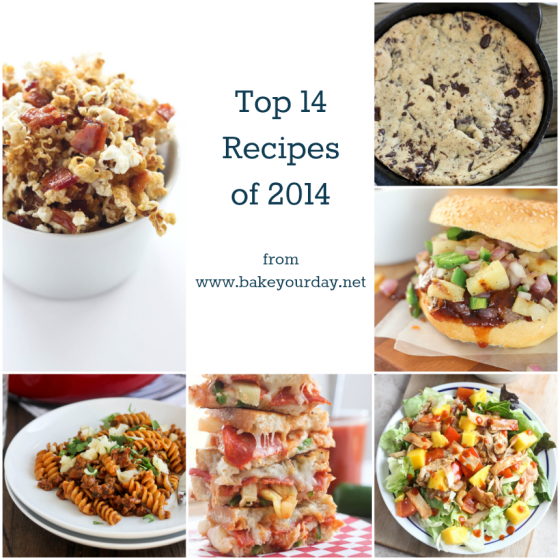 Past year’s “Top” posts plus favorites we still make and enjoy in our house! i wasn’t sure i was going to publish mine either, but glad I did, and glad you did!! One of my highlights of 2014 was meeting YOU!! I hope it happens again soon. Hope you are well and wishing you amazing things in 2015. I’ve been on a huge bourbon kick this year too – but never thought to use it as a popcorn topping…genius! Happy New Year and looking forward to more of your posts! 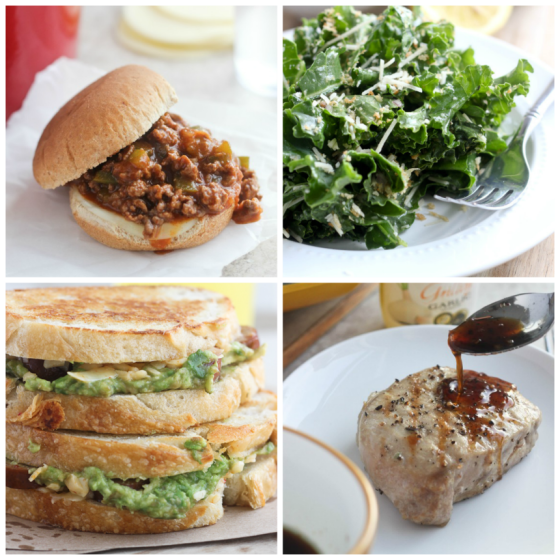 What a fantastic roundup, I totally see why these recipes were your top recipes, they all sound fantastic!